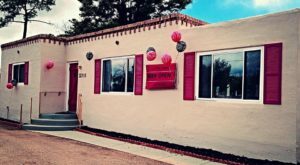 Finding authentic Italian cuisine in the Land of Enchantment can be quite the hunt, but this family-owned restaurant on the West Side of Albuquerque has been every local’s favorite since the ’80s. 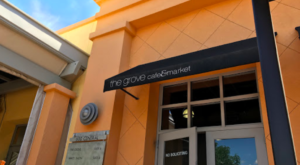 A main draw for this spot is their bottomless dinner and lunch buffets that feature all of the pizza, pasta, and salad you can eat. 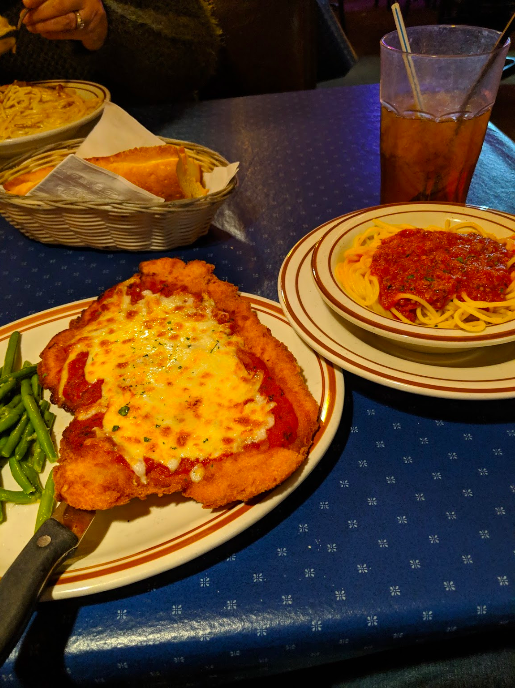 Get ready to be treated like family at this true Italian restaurant that will overfill you with all-you-can-eat spaghetti and pizza. 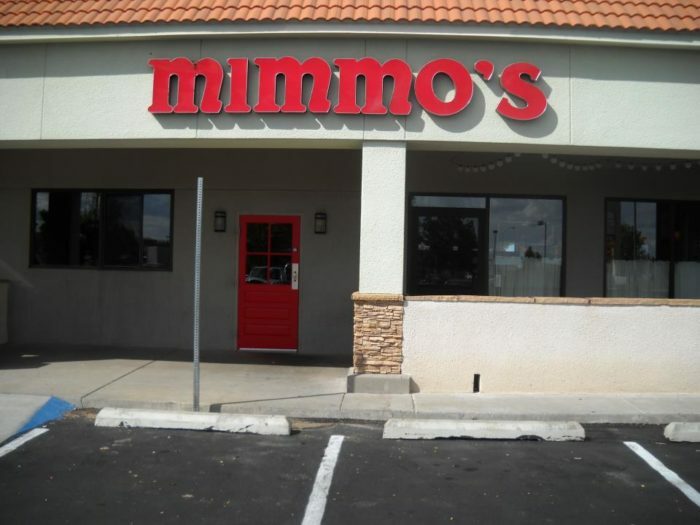 Welcome to Mimmo's Ristorante & Pizzeria in Albuquerque! 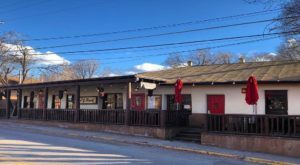 This longstanding restaurant has been serving up authentic Italian food since the '80s, and it's every local's favorite. 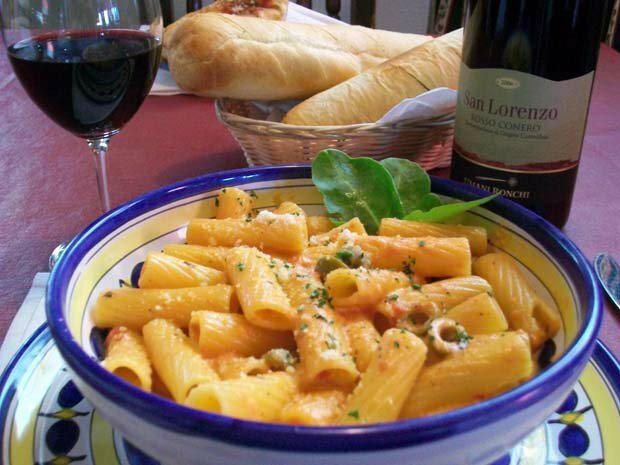 The owner, Mimmo, is from Italy and has perfected his Italian food. It's likely that he'll stop by and greet you while you're dining. 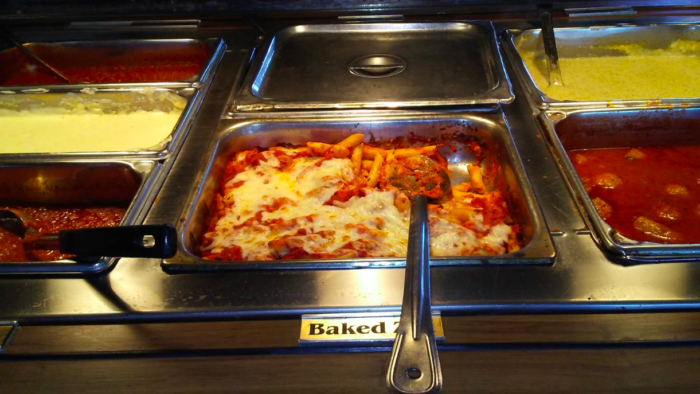 Although their regular menu is full of amazing dishes, their buffet allows you to devour endless servings of spaghetti, baked ziti, and so much more. Mimmo's offers a dinner buffet as well as a lunch buffet, and both are packed with all of your favorites. 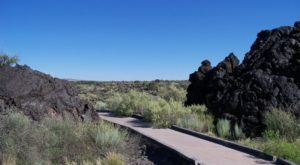 Don't be surprised if the lines for the buffet get long, as this ABQ spot is every local's favorite. Fill up on all of your favorites like baked ziti, ravioli, and of course, spaghetti. 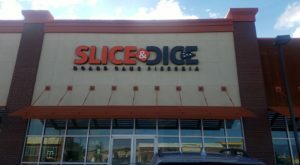 Their spaghetti carbonara is especially tasty, and their pizzas are the best in the Southwest. The buffet allows you to choose what toppings you'd like on your pizza. If you're dining in, prepare for the ultimate experience as every waitstaff member is sure to treat you like family. Even if you haven't been in years, there's a good chance they'll remember your name. 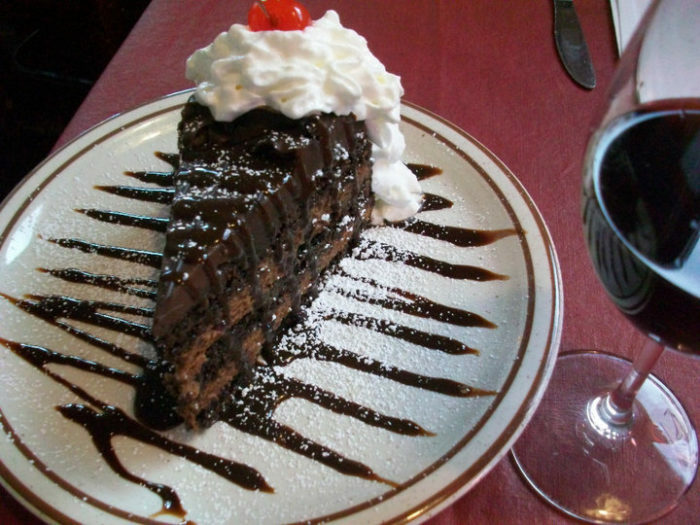 Make sure to complete your meal with staple Italian desserts such as tiramisu or chocolate mousse cake. 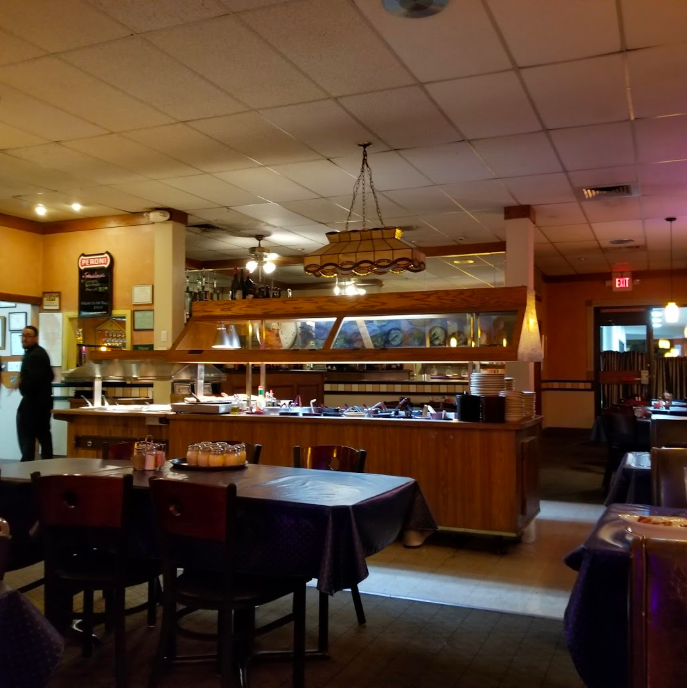 For the best all-you-can-eat Italian food in Albuquerque, take a trip to Mimmo's Ristorante & Pizzeria and be prepared to be blown away. 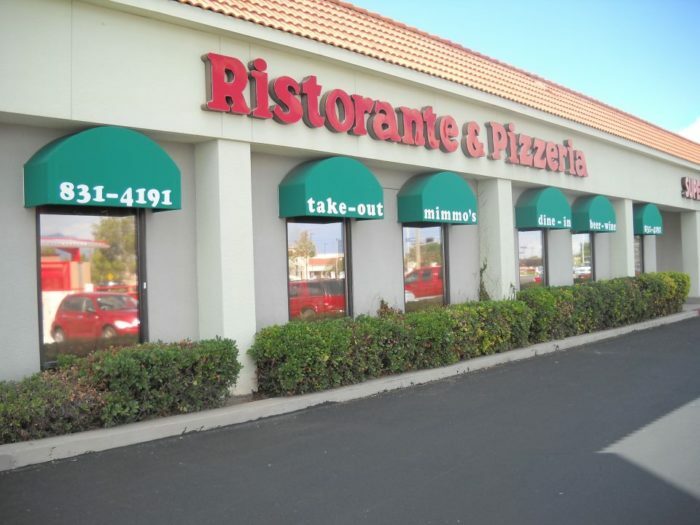 Mimmo's Ristorante & Pizzeria is located at 3301 Coors Blvd. 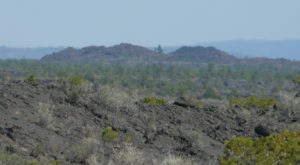 NW, Albuquerque, NM. 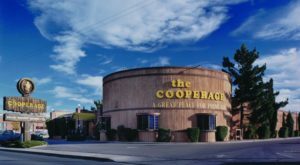 For more information or to check out the menu before you go, you can visit their website right here. 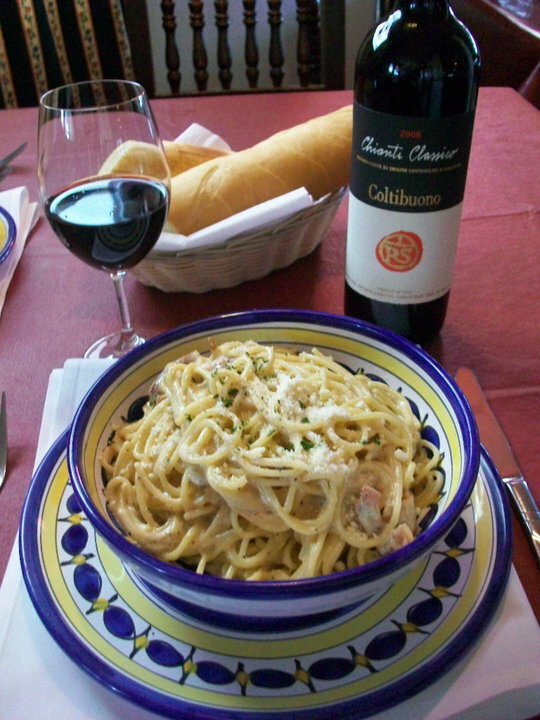 Do you have fond memories of spaghetti at Mimmo’s? Let us hear all about your thoughts and experiences in the comments! 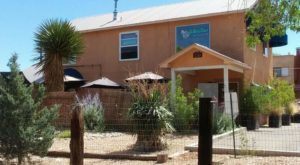 For another awesome Italian spot in New Mexico, check out this restaurant in the middle of nowhere that serves up some of the best pizza in the country.